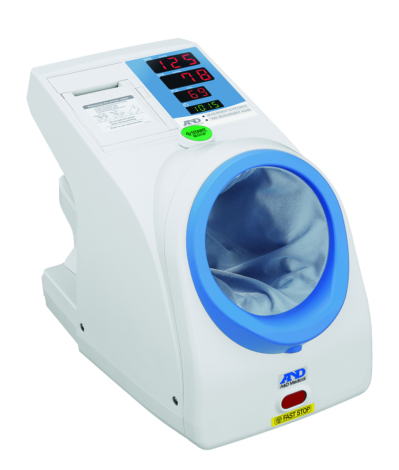 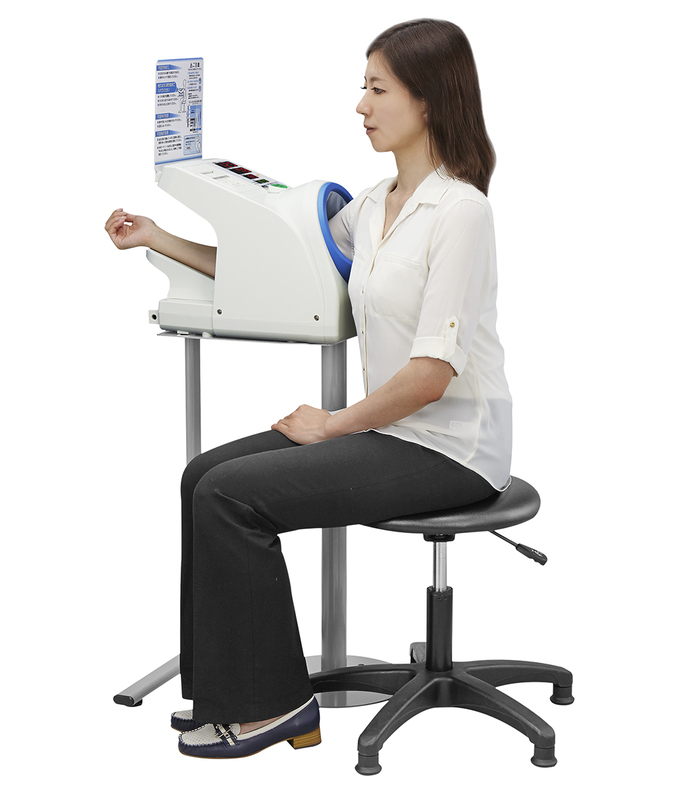 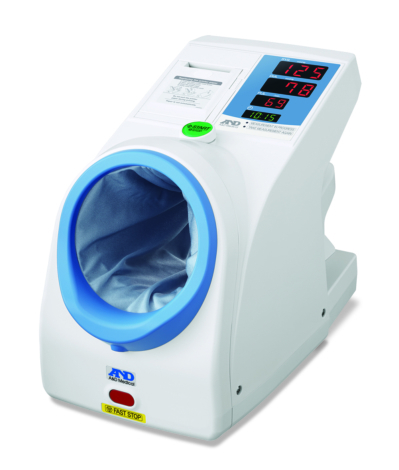 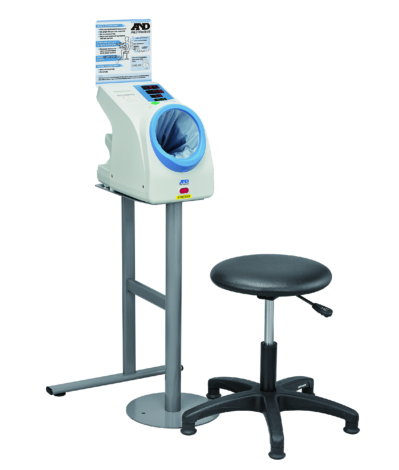 The reason for the popularity of the TM-2657P is because it enables patients to ‘self-screen’ and take their own blood pressure readings (and weight using a connected Medical Scale). 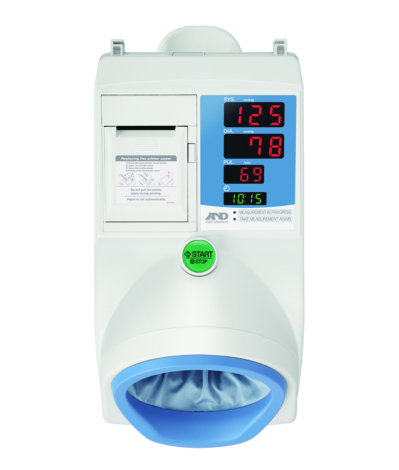 This saves valuable clinical staff time, and therefore cost. 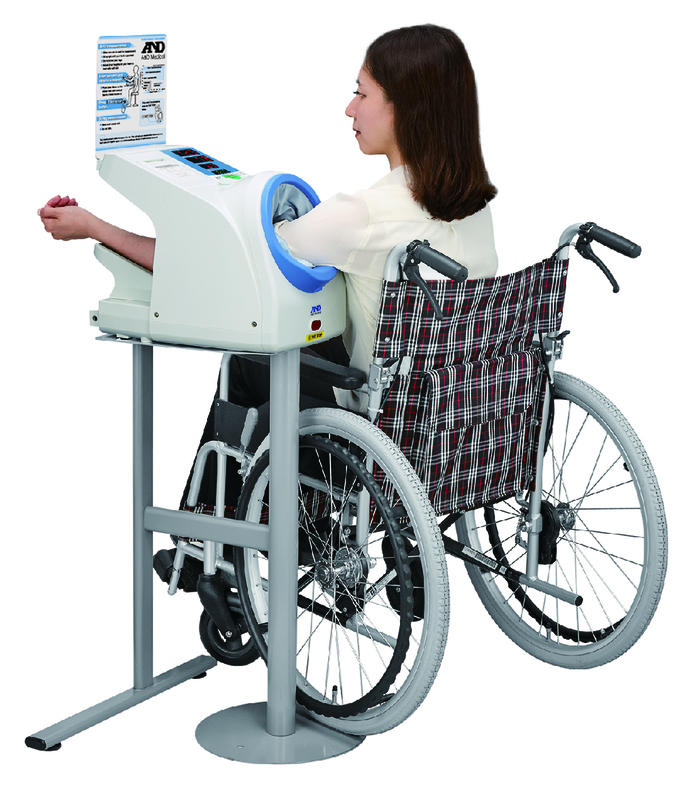 It also allows clinical staff to see more patients, and to focus on the patients that most need help.